Occubite, a pastry café located at Quill City Mall, Kuala Lumpur had caught my attention. 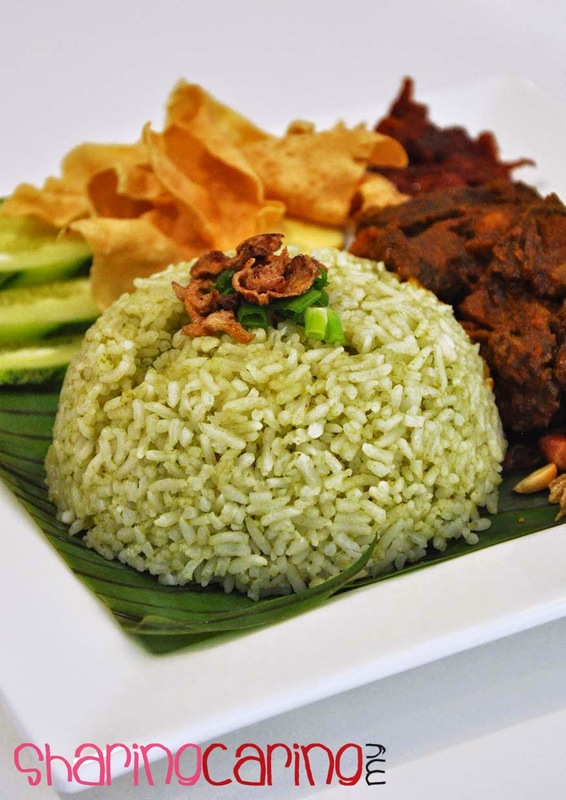 This shop has very limited spaces, but serving all kind of foods from their signature muffin, kuih, main course, pasta, rice and snacks. 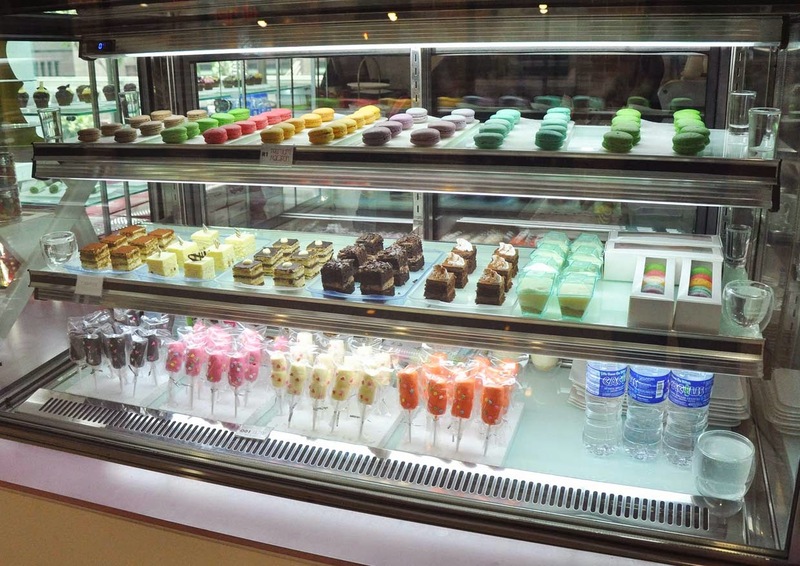 What will stop you for a second are the various choices of muffin, cakes and Macaron in their show cases. 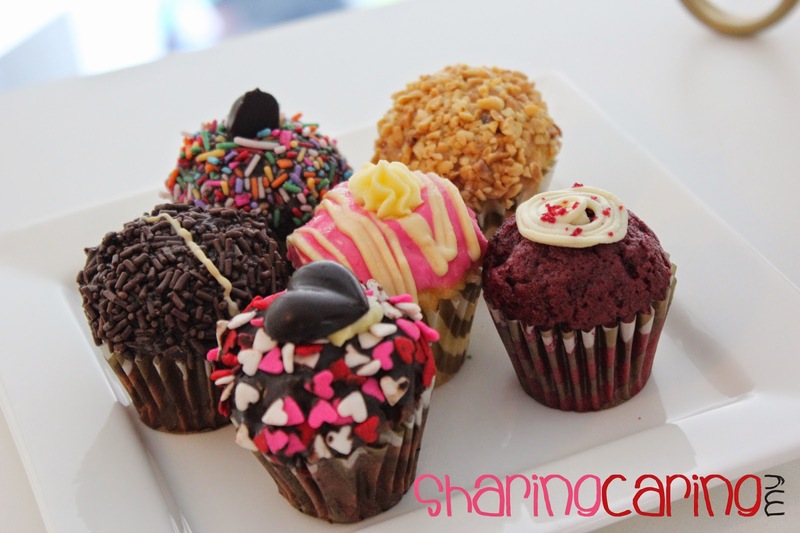 Those delicious chocolate, nuts, blueberry, and even red velvet will make you having difficulty choosing on it. 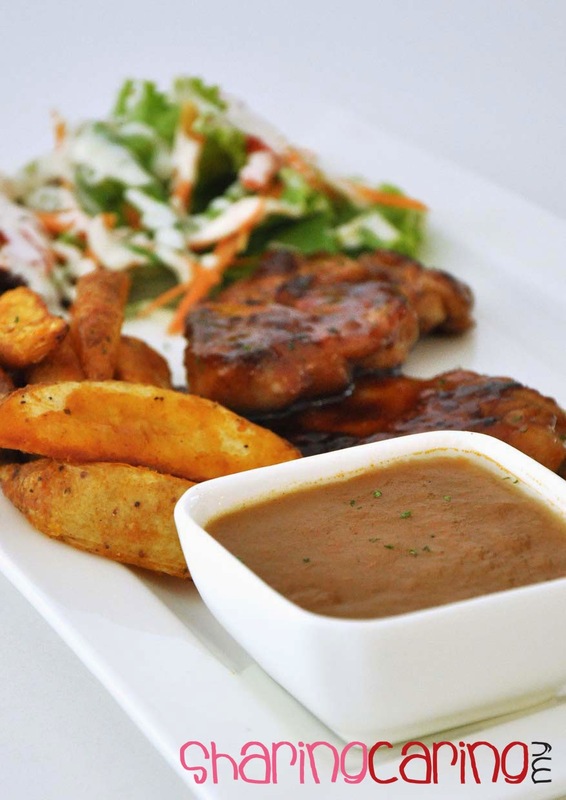 Occubite serving Western Asian foods like others café did, such as grill chicken chop, chicken marryland, fish & chips, pasta, western soup and finger snacks. 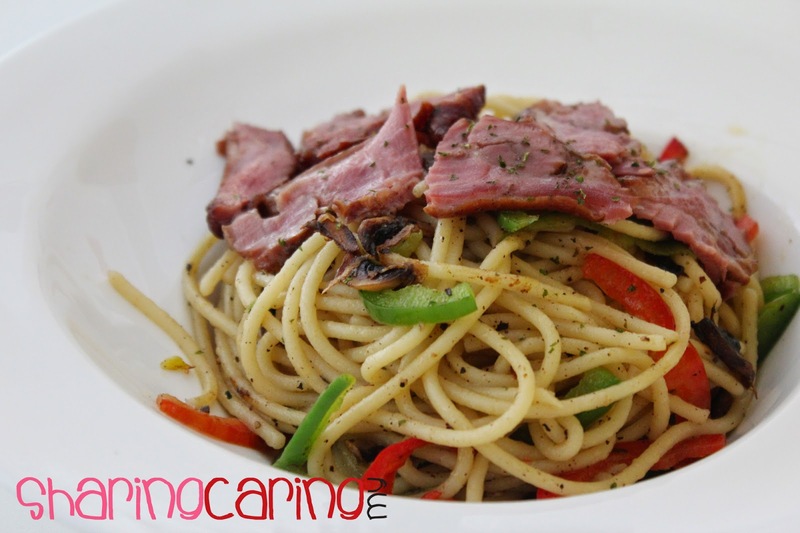 The best thing in this café is you allowed to choose your favourite pasta style with side dish. 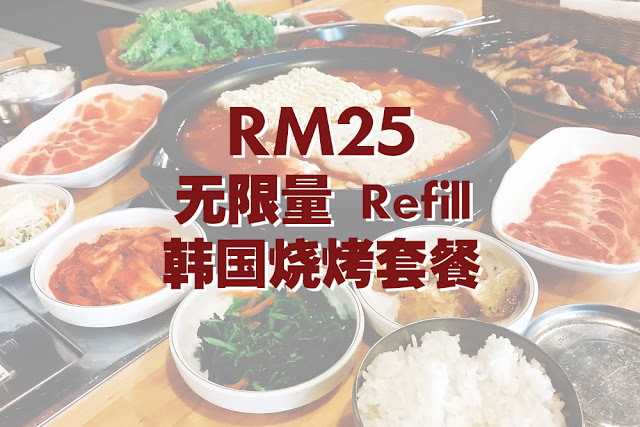 They serving carborana, marinara, aglio-olio and Hot peri aglio-olio with customize mushroom/ smoked duck/ soft shell crab/ mussels/ fire galore wing/ grill chicken/ beef bacon. This mean you can select the pasta noodle that you want with what type of side dish. 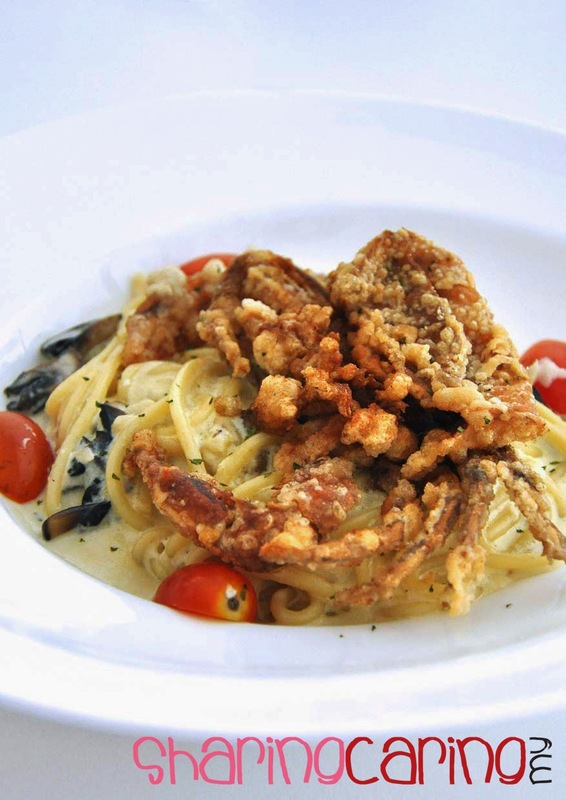 Normally, café had set their pasta noodle with selected dish. 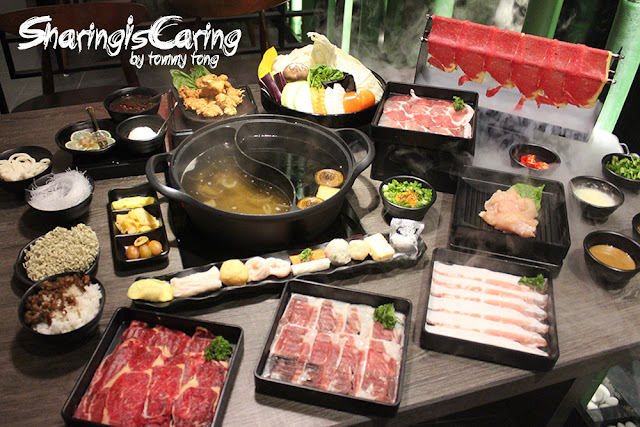 However with this choices offering, you may choose and customize with your favourite dishes. 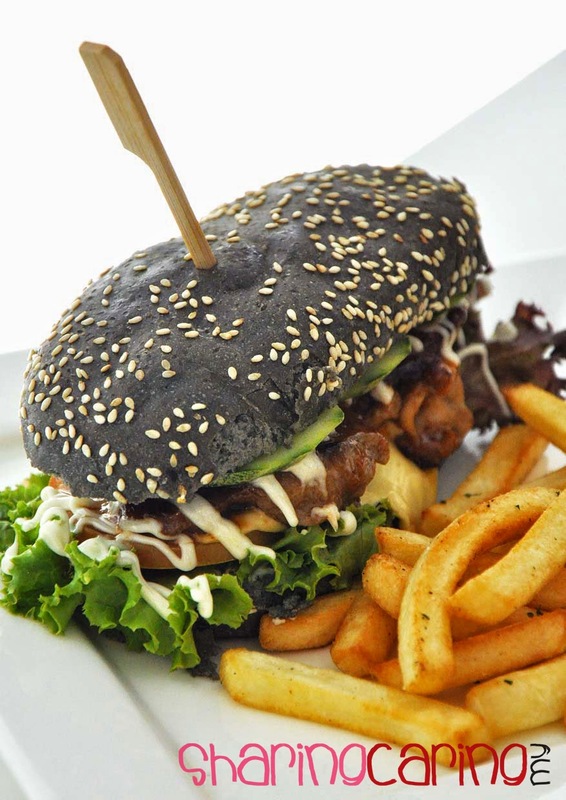 For those who always looking for a combination of Western and Asian tea time, Occubite will be your best choices. 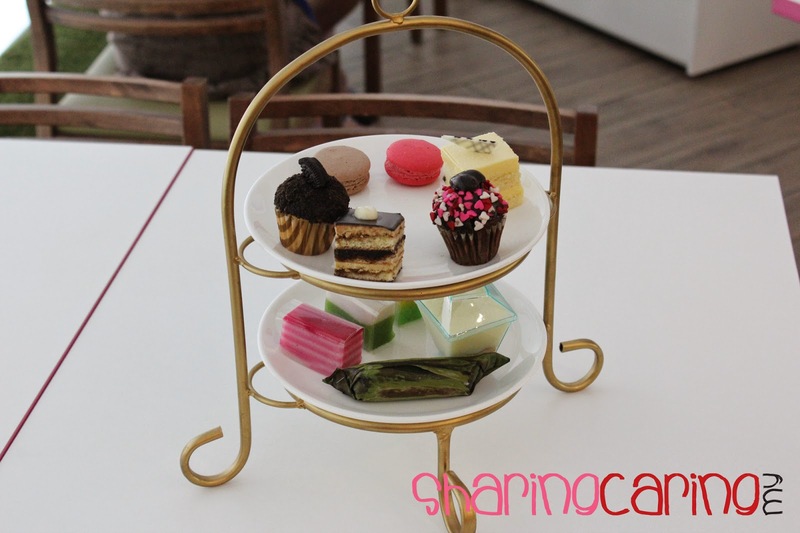 They offering a afternoon tea time set with Western Macaron, cakes, pudding, muffin and Asian Jelly, Nyonya Kuih.